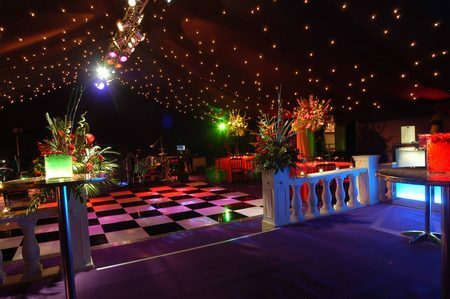 Established in 1980’s CK Marquees is a family run business. 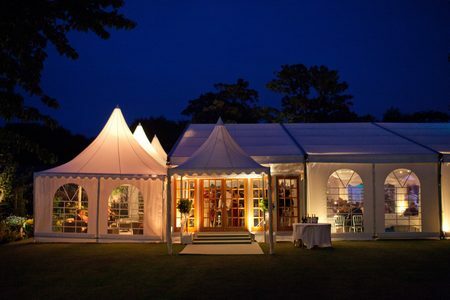 We specialise in providing the perfect marquee for the specific event. With a wide range of Clients and Products we ensure you are well taken care off when organising your event with us. 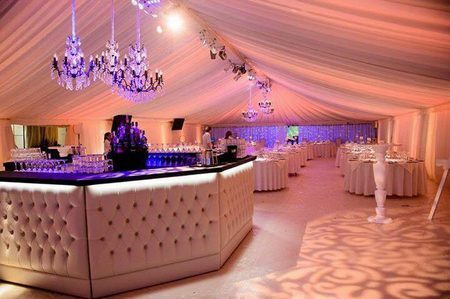 CK Marquees specialise in anything from a small informal occasion to Large corporate events & trade shows, throughout the North & North West of England. 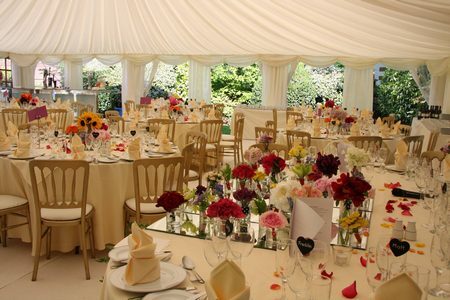 Our marquees make the perfect location to host a wedding reception. We have sizes and styles to suit any tastes or budgets. Our marquees are perfect for corporate events. You get the elegance of a banqueting suite at a location of your choice. Whether it's a family event, a party, or just a get together, our marquees make the perfect place to host any type of event. I just wanted to drop you a note to say a big thank you..